Feng Shui For Deeper Sleep With Rose Quartz! These crystals from goldirocks.co are some of my favorites. Rose Quartz. It’s a stone thought to resonate with love, peace and harmony. While lots can be debated about the power of crystals and their metaphysical meanings, the power of totems and positive affirmations and color and art are not up for debate. There’s lots of research behind each of the above, and the pink majesty of these stones, rich in calming hue and surreal, delicate glamour has prowess of its own. 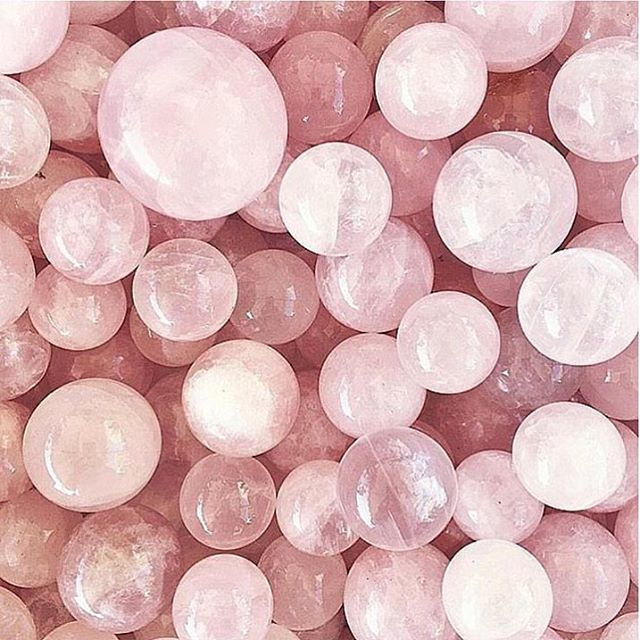 Put a small rose quartz stone under your pillow within the pillow case if you are so inclined, with the intention of creating sweeter dreams. You can also put a few stones on the nightstands of both sides of your bed. You can take it to the next level by adding one to your nighttime bath. Make sure to cleanse these every few days by running them under water and then letting them dry outside in the sun and moonlight, or lay them out on a lawn (my favorite) or stash them in a pot of plants (which I do in a pinch) to keep their natural frequencies high and pure and attune to the Earth. I love love love these just to admire. Beauty, peace and purity. Previous post: Feng Shui Cures For The Winter Blues!